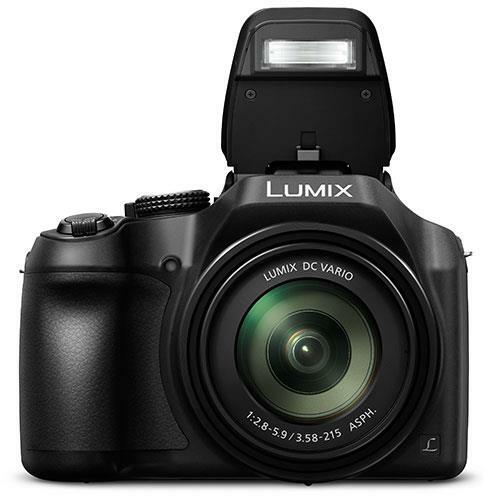 The Panasonic FZ82 features a LUMIX DC VARIO 20mm ultra wide-angle lens with 60x optical zoom. 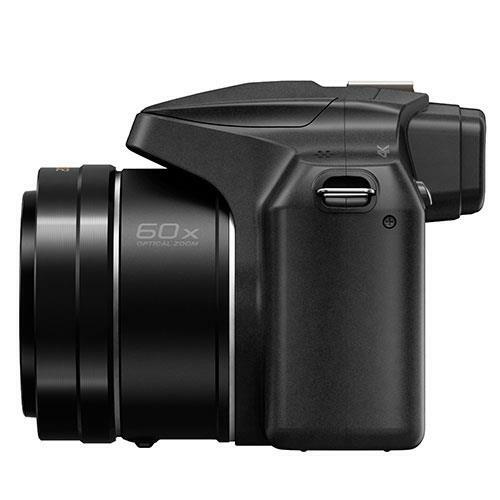 The newly integrated 18.1-megapixel High Sensitivity MOS Sensor and advanced image processor Venus Engine achieve high-speed response and high-quality images even in sensitive recording. 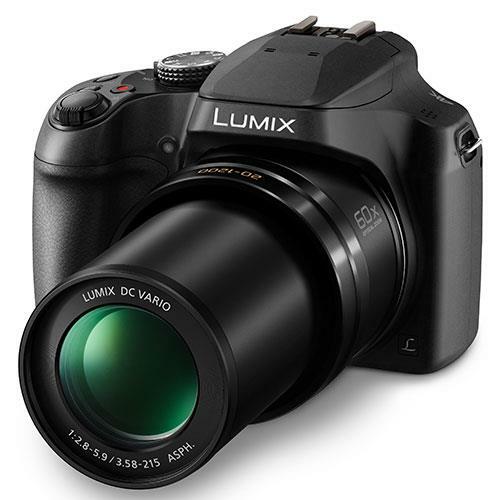 Perfect for Macro, the LUMIX FZ82 is also capable of 1cm Macro Shooting. 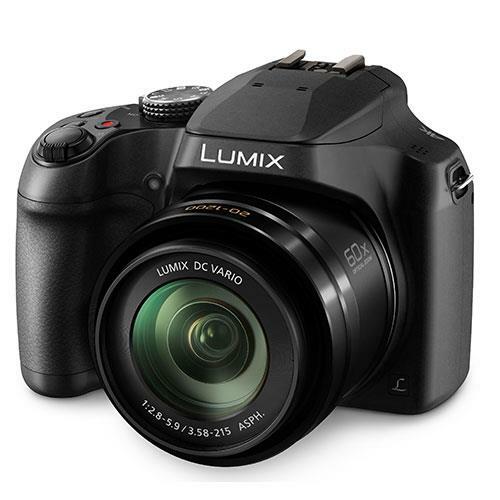 For an even faster response and higher mobility, the LUMIX FZ82 boasts a high-speed, high-precision AF with DFD (Depth from Defocus) technology, which shortens the focusing time. 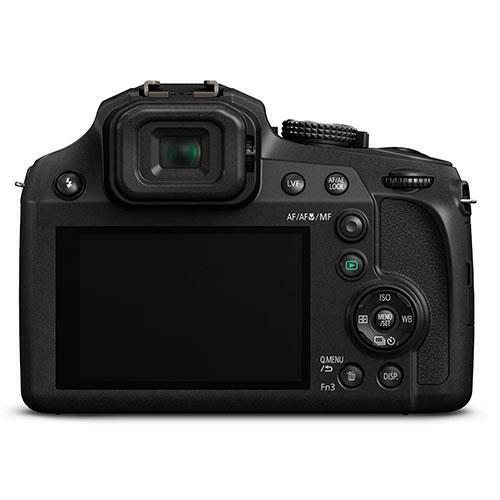 It calculates the distance to the subject by evaluating two images with different sharpness levels at a high 240-fps signal exchange speed. As a result, the LUMIX FZ82 achieves an AF of approximately 0.09 sec . This benefit increases as the focal length grows. It also comes with USB charging to allow an even quicker charge. 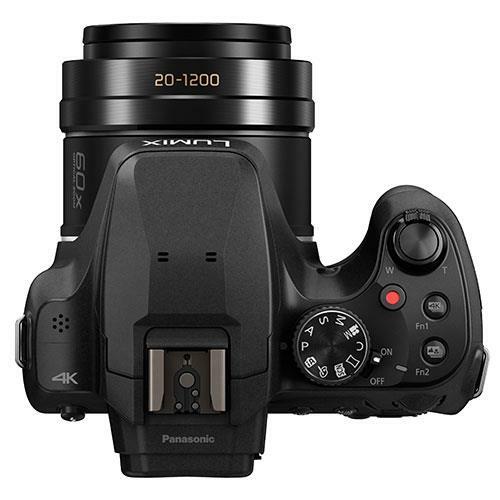 The 20-1200mm (35mm equiv) zoom lens and 4K Video/Photo recording capability will make sure you catch those fleeting photo opportunities in active outdoor situations. 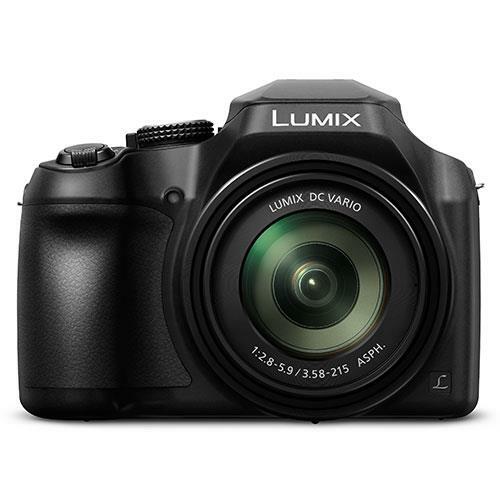 Relive your favourite unmissable moments by recording your biggest adventures and most important steps in life with the LUMIX FZ82. The 4K video mode is up to 4x resolution of Full HD. Amazing quality for your fast paced action and exciting scenes. Based on the newest 4K technology, the Post Focus feature gives you the power to touch the area you'd like to be in focus, even after the shot has been taken. With the Focus Stacking feature, you can easily selected several focus points in the same image to give you more creative freedom.